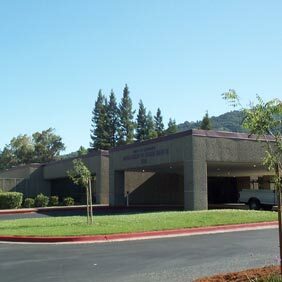 Mendocino County and Aircon Energy embarked on the co-development of a design/build Energy Services project within a total renovation of the former Ukiah Valley Medical Center. 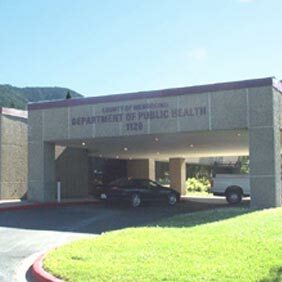 The renovation also involved transformation from a hospital facility to an office building for the County’s Public Health Department. Initially, the Energy Services scope of work was focused on the obvious categories of lighting, HVAC and controls. Upgrades to and/or replacement of these systems would cause energy and related operational savings thereby justifying sole source procurement of the Energy Services portion via California Government Code 4217. This would leave the remainder of the renovation to be competitively bid from formal plans and specifications developed by the County’s architect. 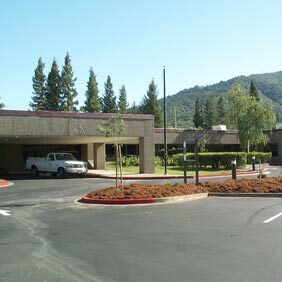 Subsequently, the County requested Aircon Energy to include the facility’s roofing and interior ceiling modifications within the Energy Services scope of work.